With his talent and creativity, Manea belongs to the great. 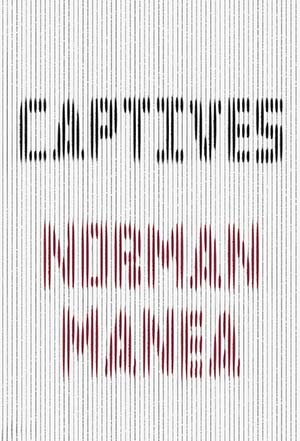 Acclaimed writer Norman Manea’s Captives is a kaleidoscopic, imagistic, and stylistically innovative look into the lives of three characters: an alienated piano teacher, an engineer reflecting on his youth, and a veteran who suffers through daily life long after surviving the battles of World War II. A superb writer who gives an extraordinary testimony of a rich and dramatic life under one of the most grotesque and ferocious dictatorships. Mr. Manea’s voice is radically new, and we are blessedly awakened and alerted by the demand his fiction makes on our understanding.